Some people collect few things and calls themselves a "FAN" and Some people go even beyond the word "FAN" and dedicate their whole life in collecting things . 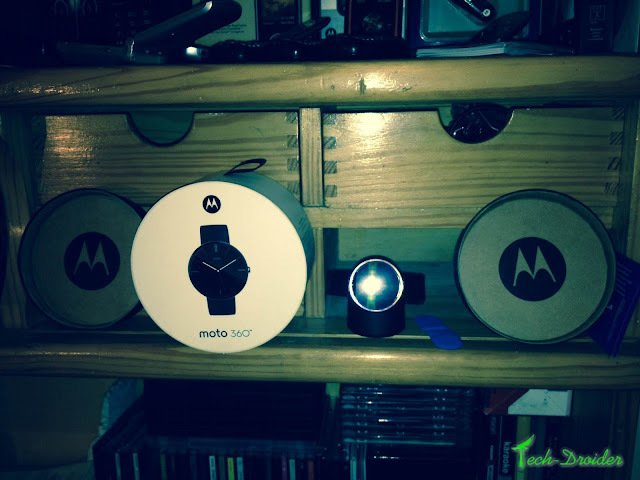 Felipe still spends his free time getting information about Motorola and their Products . 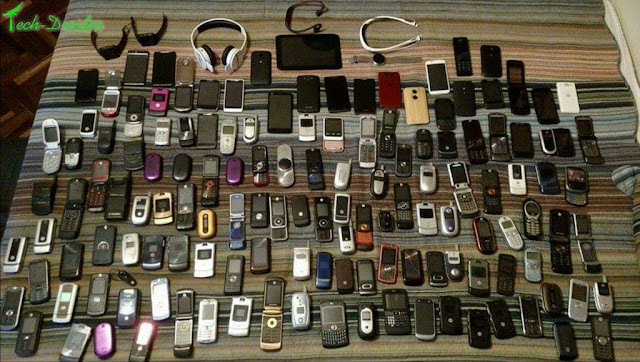 This Guy has more than 150+ Motorola devices which includes 100+ Motorola Phones and Smartphones . 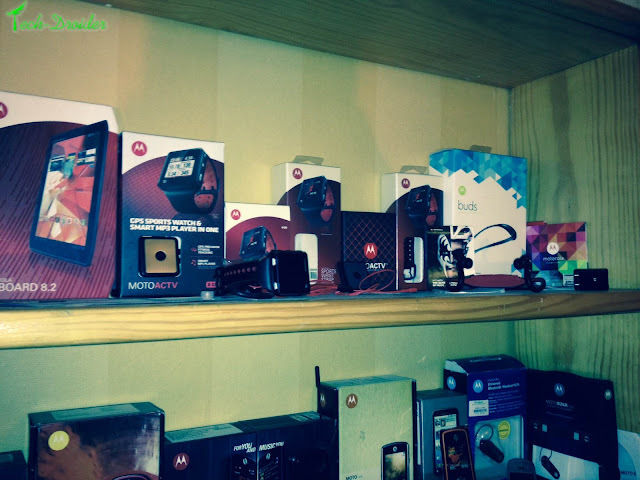 This is the biggest Motorola collection I have ever seen . It started when I was 11 (2006). I wanted to get the coolest phone at the time in Uruguay which was Motorola V360. After that I became obsessed with the beautiful designs and got Rokr E1, Razr V3, A1200 within the next year. But 2006/2007 was the time Motorola started falling in sales and their phones weren't loved anymore, so I thought: I have to stay with Motorola, I can't leave them now because there will be a time when Motorola is on top again. 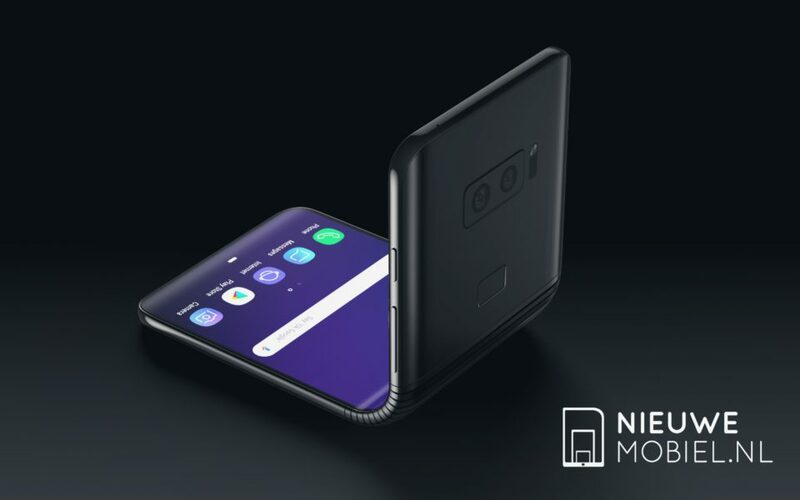 After that I followed all the news, product releases, tried to buy all the new devices. I would get sad when they announced bad sales and revenues and I would celebrate when they had earnings. And through the last ten years I didn't leave them. 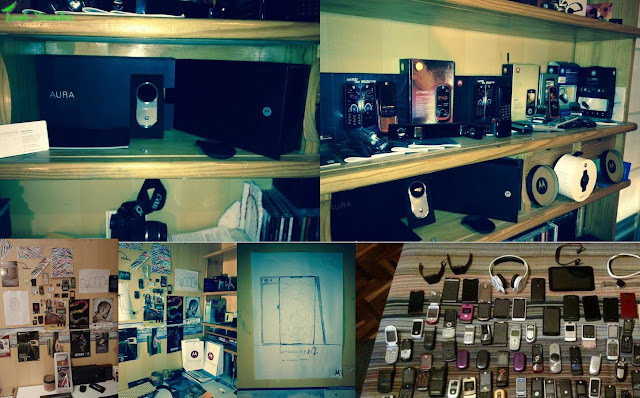 This Guy just proved the true terminology of word "FAN" and he has one of the best Collection of Motorola Devices in the World ! 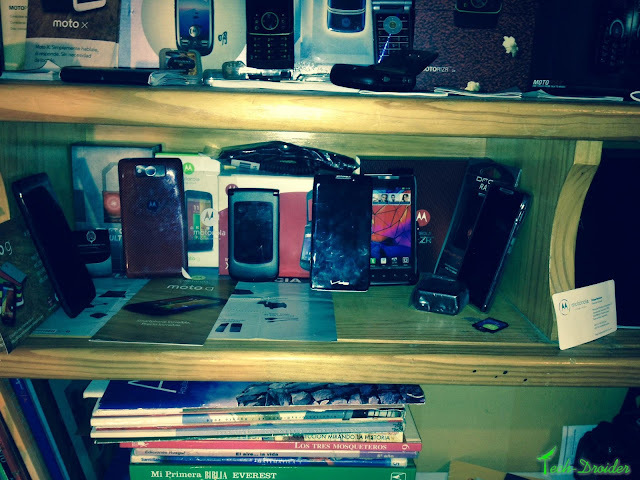 We can't even count how many Motorola Devices he has ! 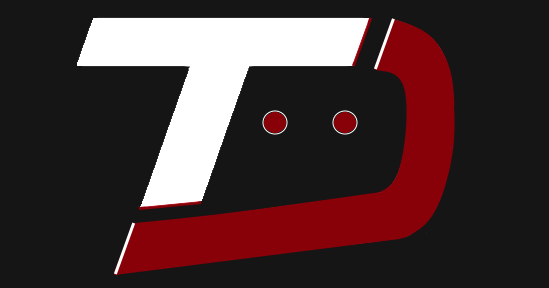 #TrueMotorolaFan !